Fuel the passion of aspiring artists with WorldStrides’ world-class performance opportunities for music, dance and drama students. 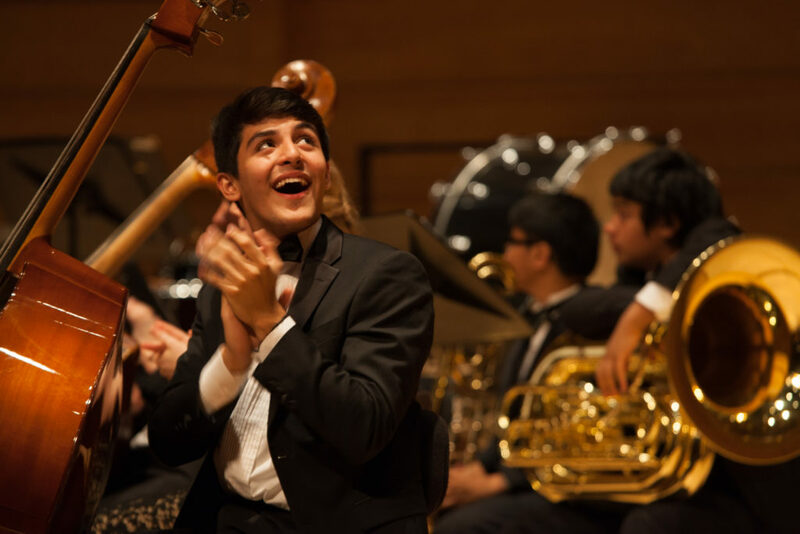 We organise exclusive tours to youth music festivals and prestigious theatre and dance workshops where students work with world-renowned conductors, adjudicators, and choreographers to enhance their skills, learn new techniques, and perform on storied stages across the globe. When it comes to growing tomorrow's performers, it's all about the access. Access to world-famous performing venues and stages. Access to larger, more inspiring audiences than ever before. Access to the spotlight itself. We've got it all for you. Our performing arts tours and events deliver up close and personal exposure to real-world professional performers and professional-caliber content--in music, dance and drama.